I’ll admit, that looks like it could be pretty fun. The producers behind the first G.I. Joe have seemed to re-tool the franchise with the Rock as the new face of the franchise, and I feel like he’s a perfect fit. Throwing Bruce Willis in the mix is just icing on the cake. Anything’s better than Channing Tatum. Hopefully the finished film can achieve the balance of tongue in cheek silliness and crazy action that this trailer pulls off. Comments for Here’s A Trailer For “G.I. 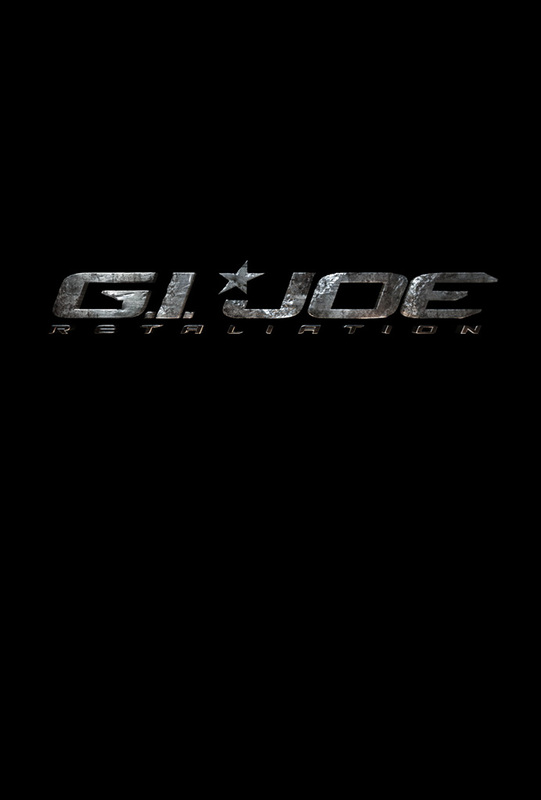 Joe: Retaliation” are now closed.